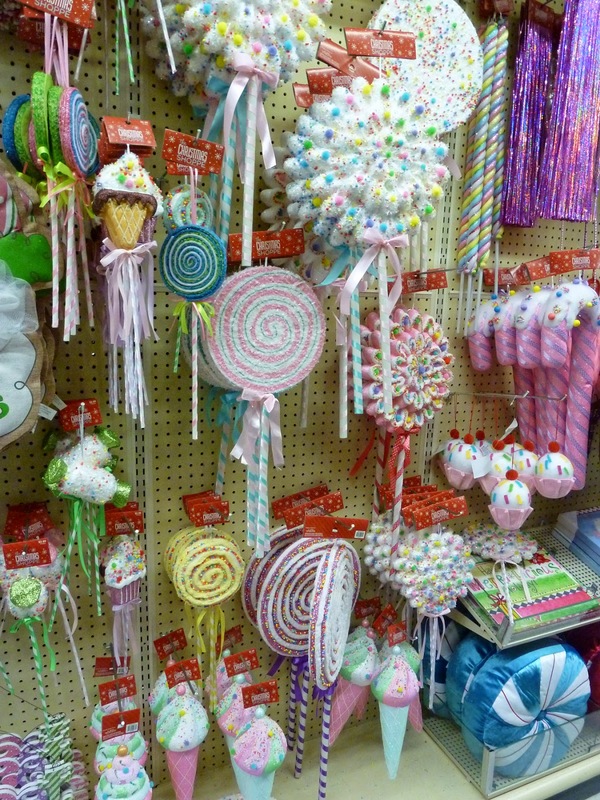 By this time last year, most of these lollipops from Hobby Lobby's Sweets and Treats Christmas collection had sold out in my area. I added a few more goodies to my current collection of ornaments. 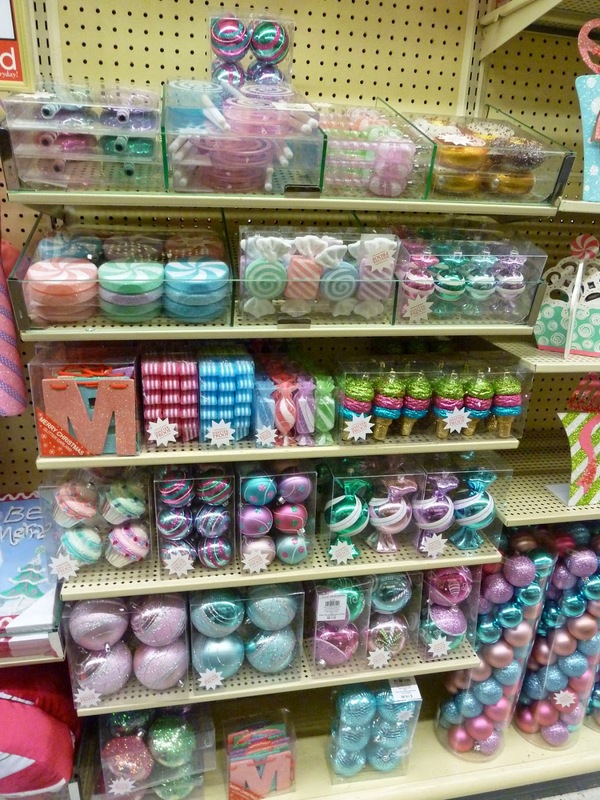 If you've got a Hobby Lobby near you, it might be worth checking out if you're interested in this collection!